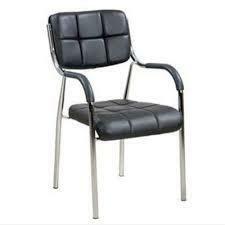 We are well known in this industry for designing and supplying Office Leather Chair. 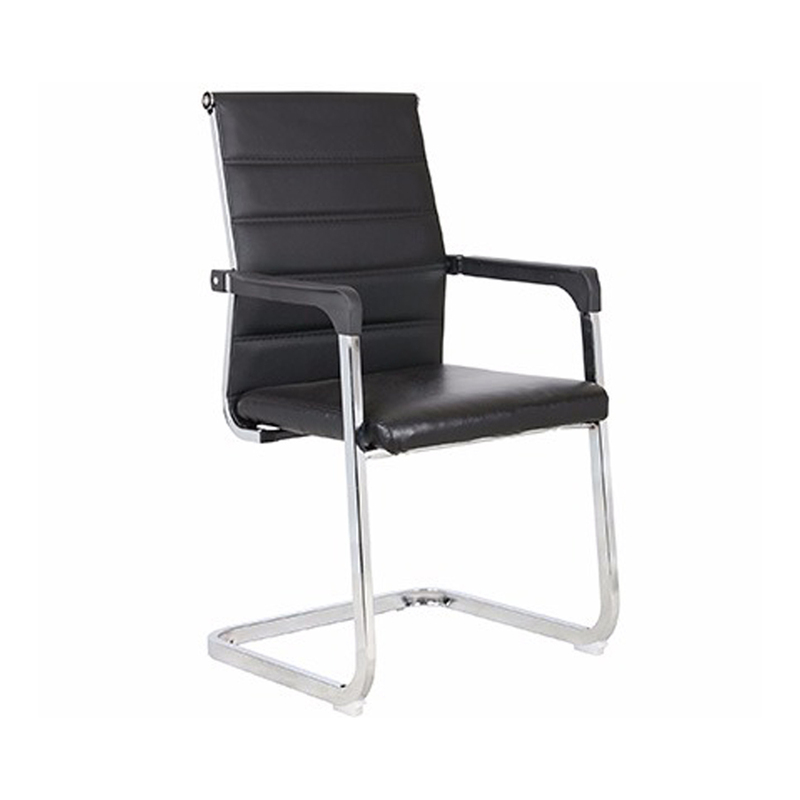 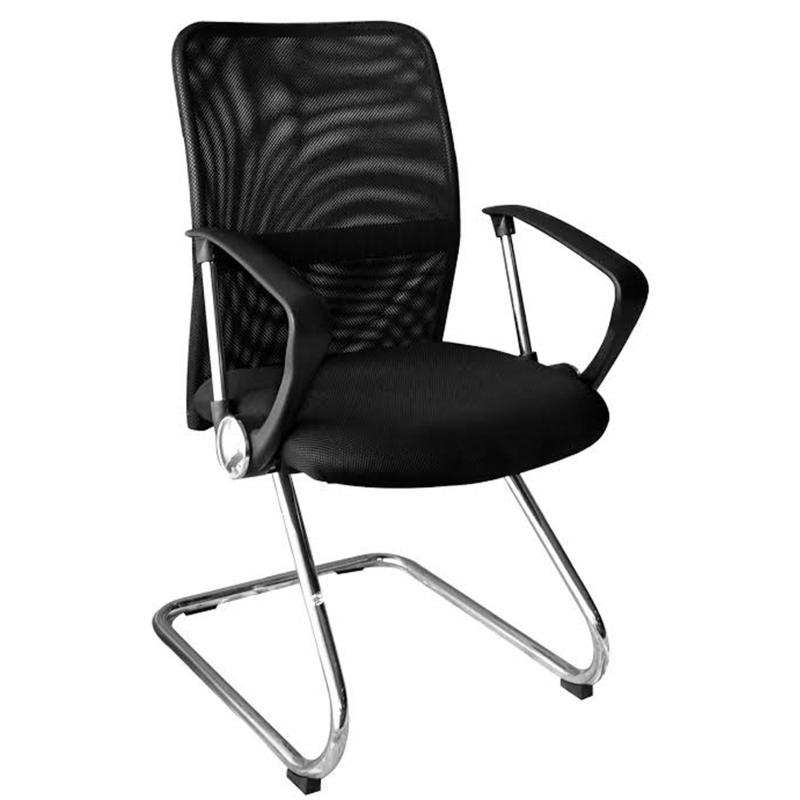 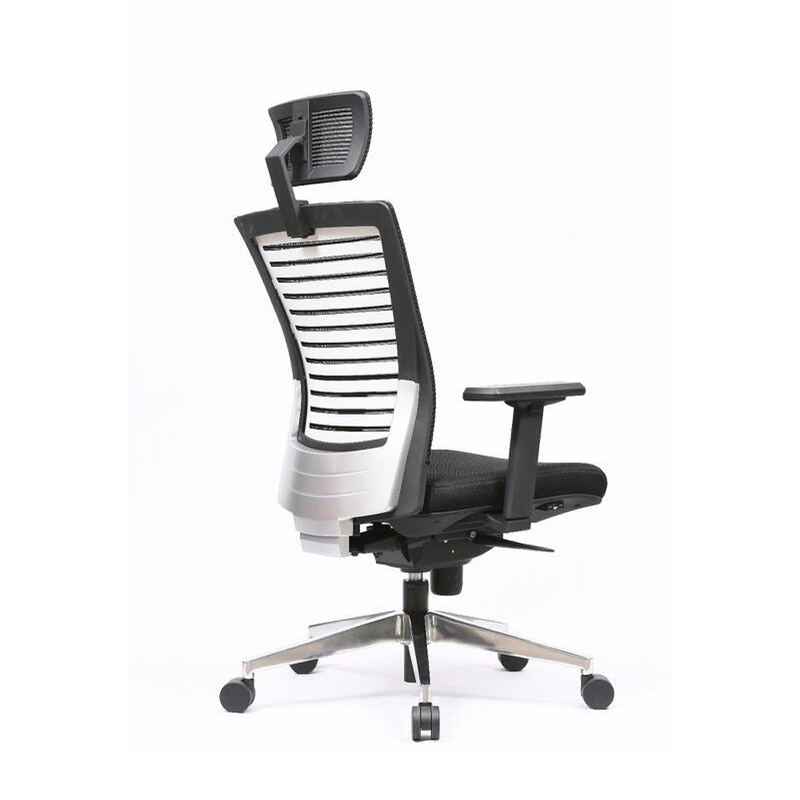 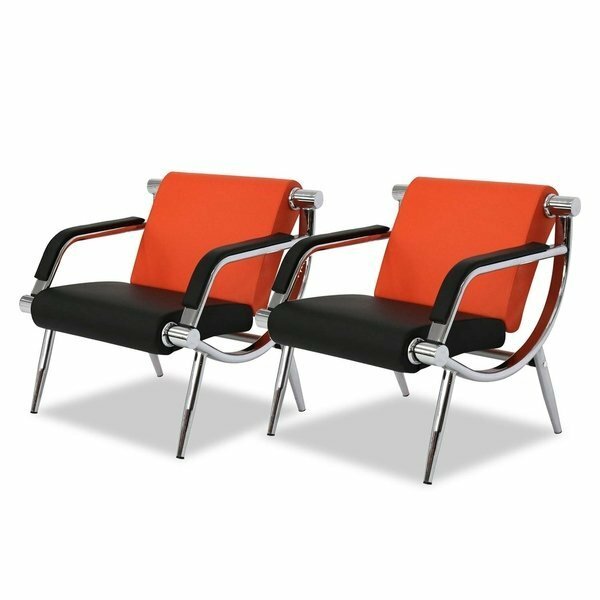 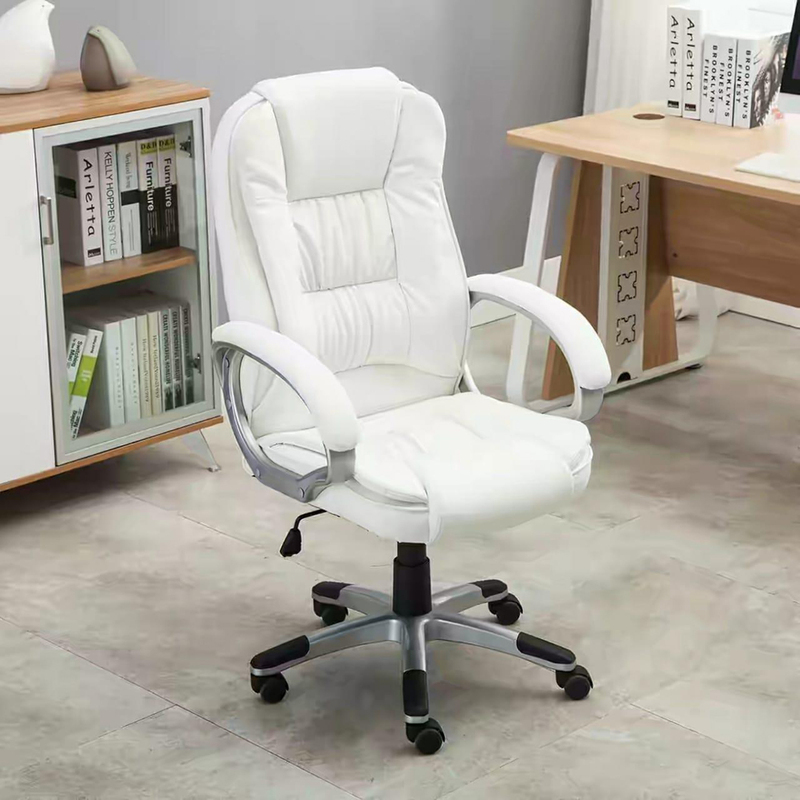 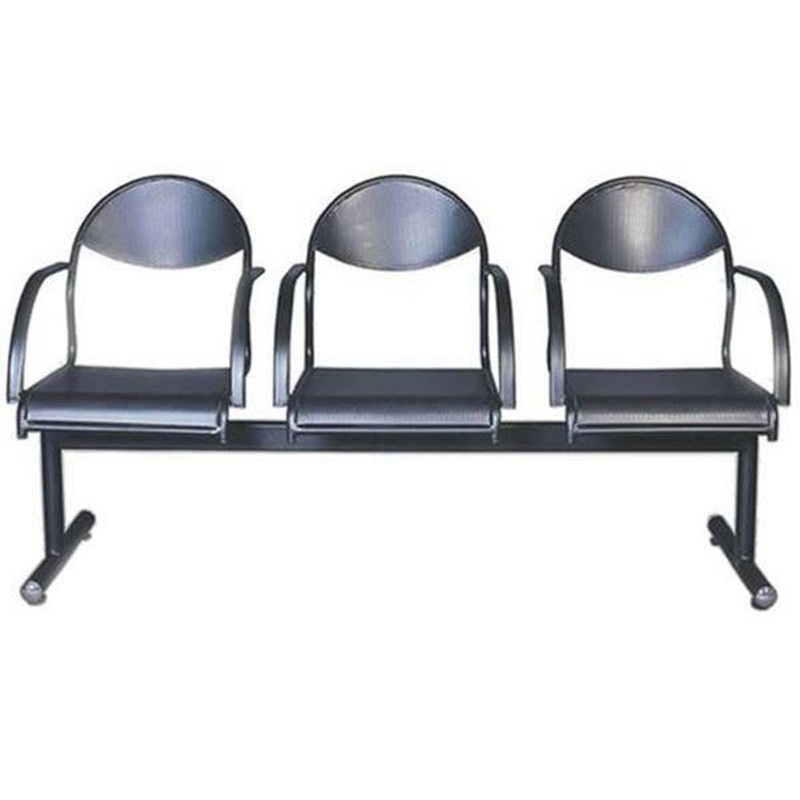 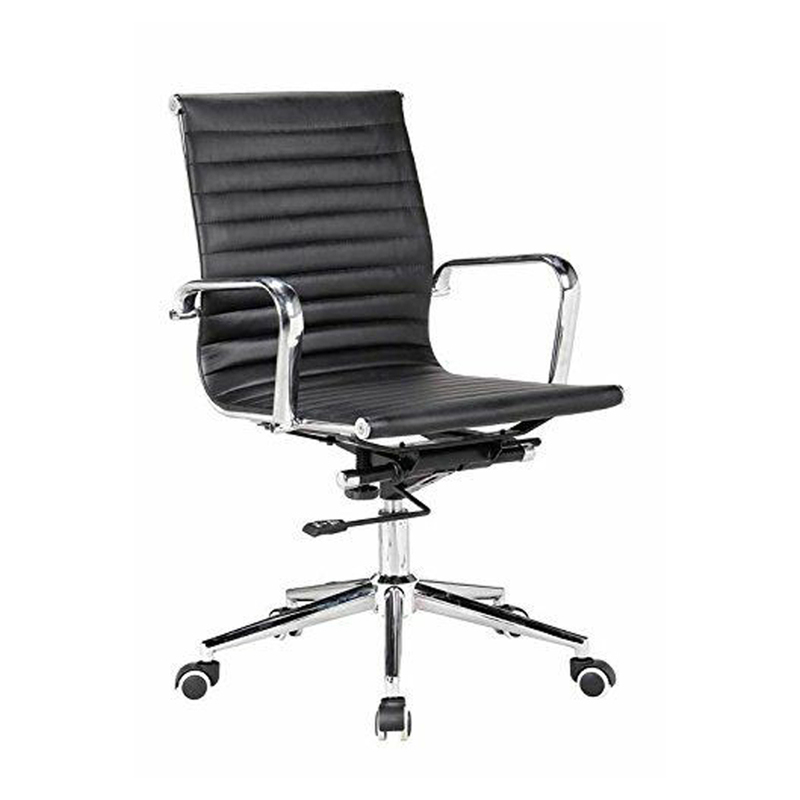 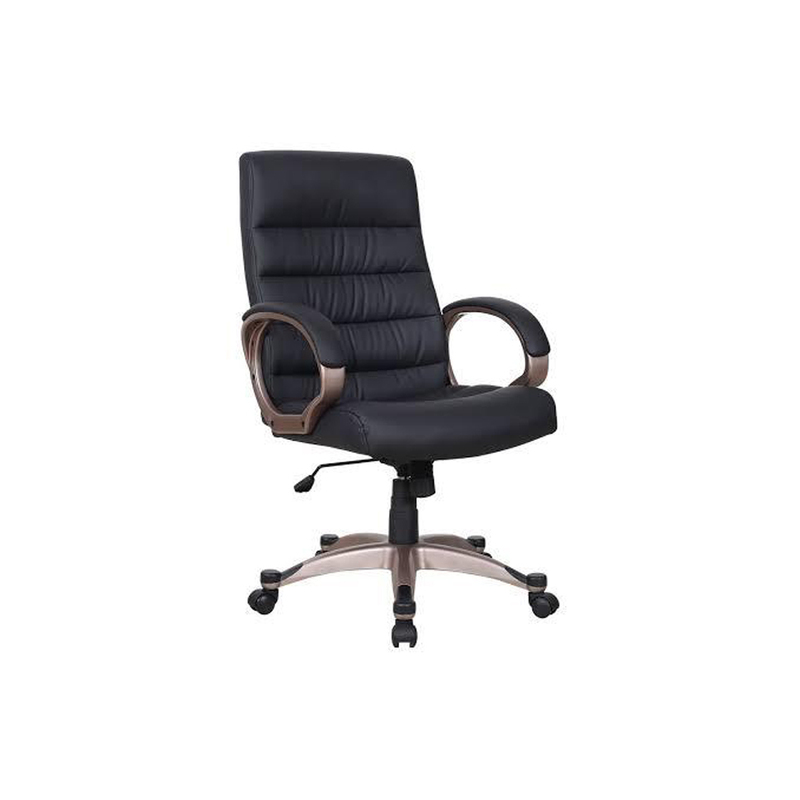 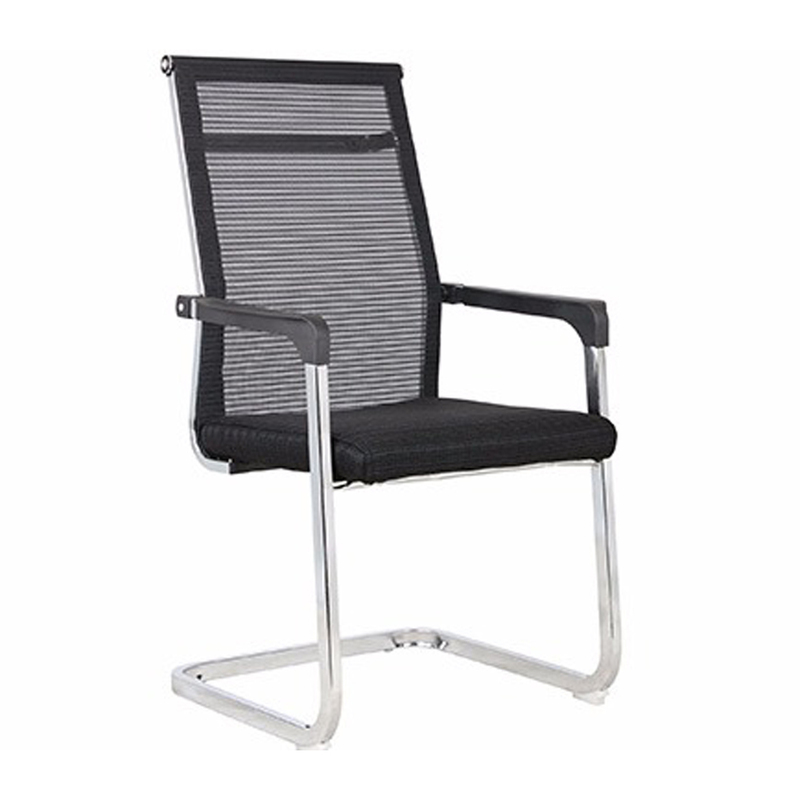 This chair is ideal for managers and boss or officers of varied organizations. 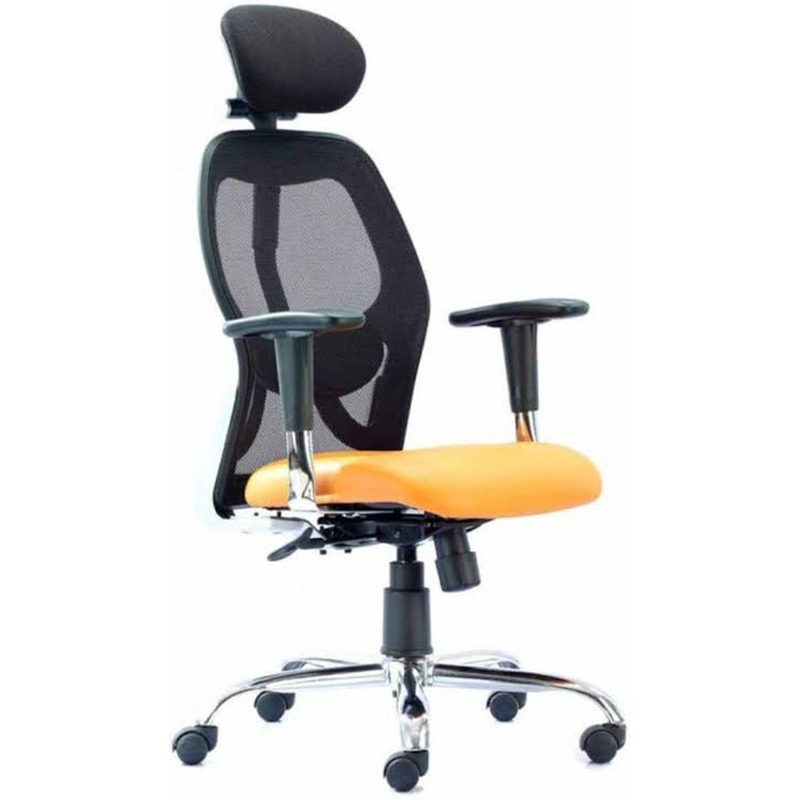 The seat, back support, and armrest are fully padded that make its comfort level superior. 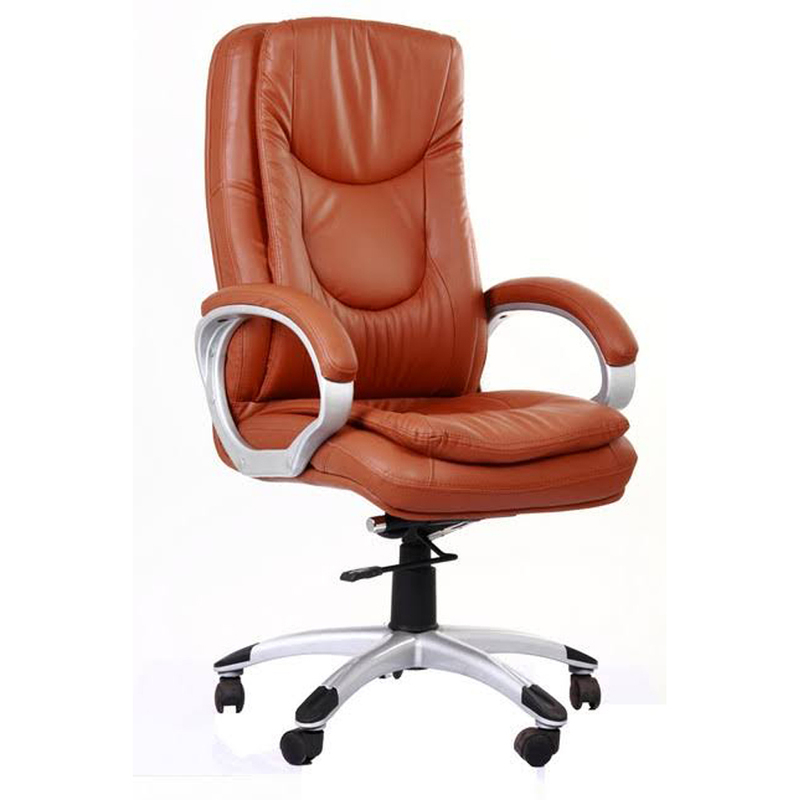 It is equipped with height adjustment, smooth swirling mechanism and well running castors. 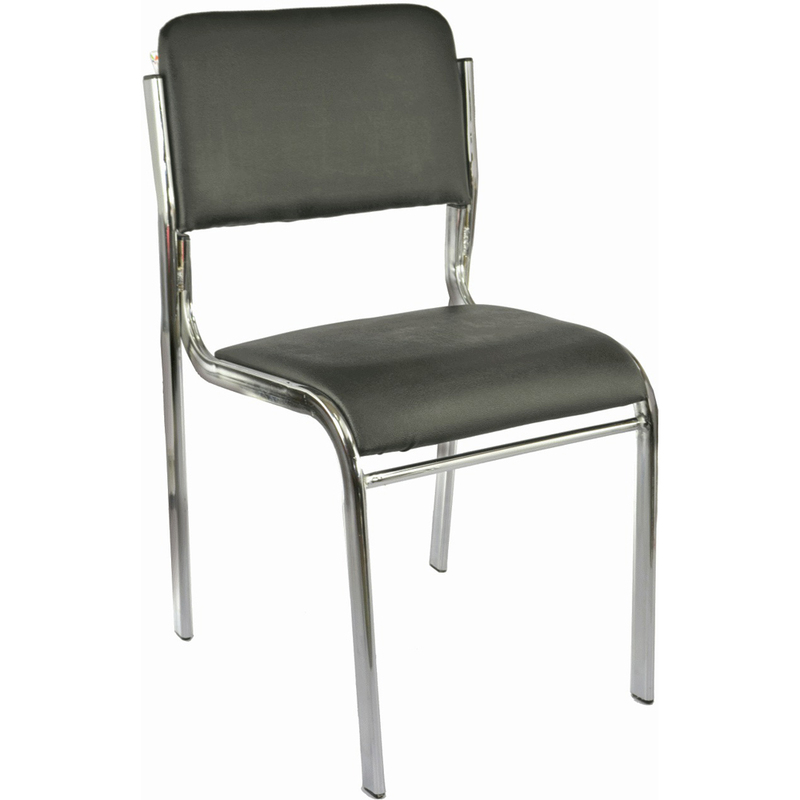 This chair is finished with bonded leather upholstery for appealing and stylish look. 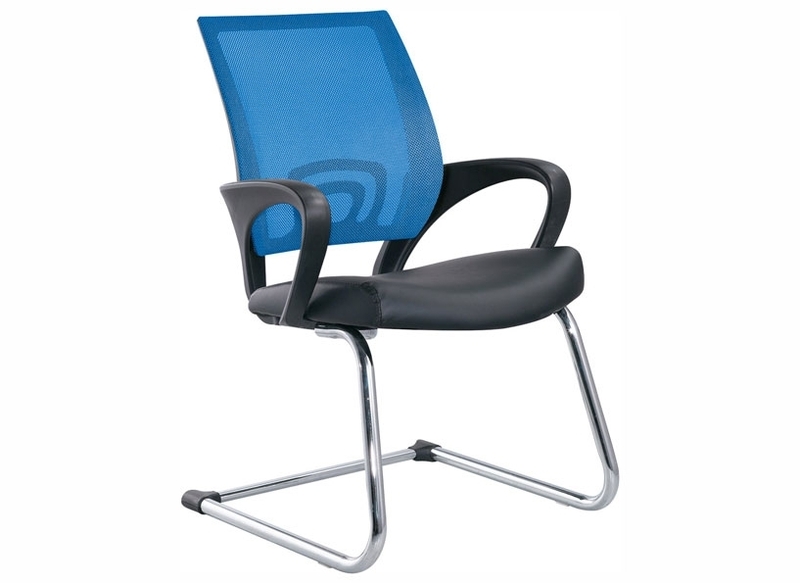 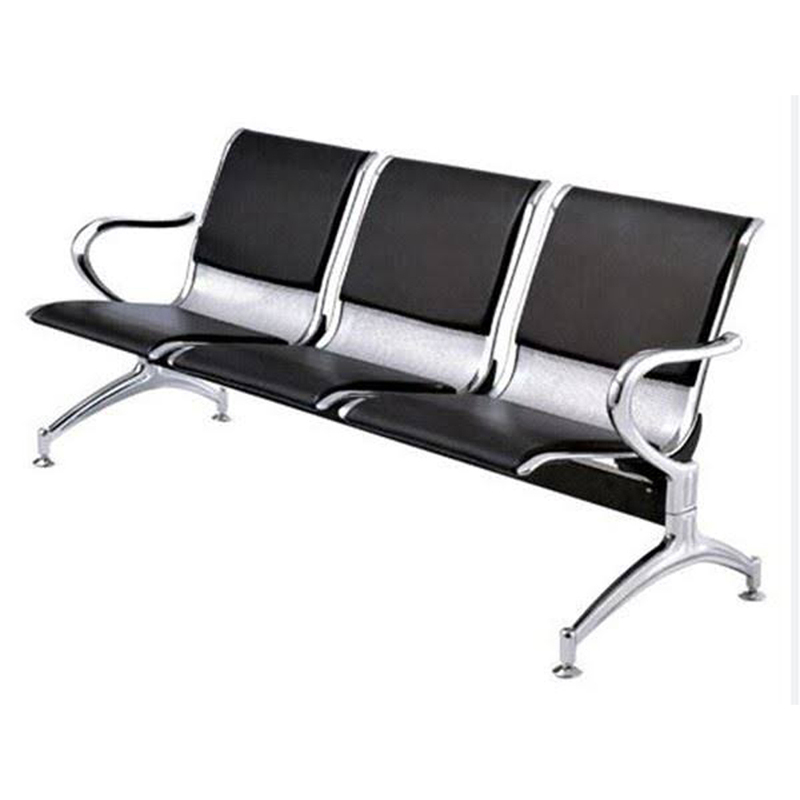 It is available in a variety of upholstery color and design as per clients' demands. 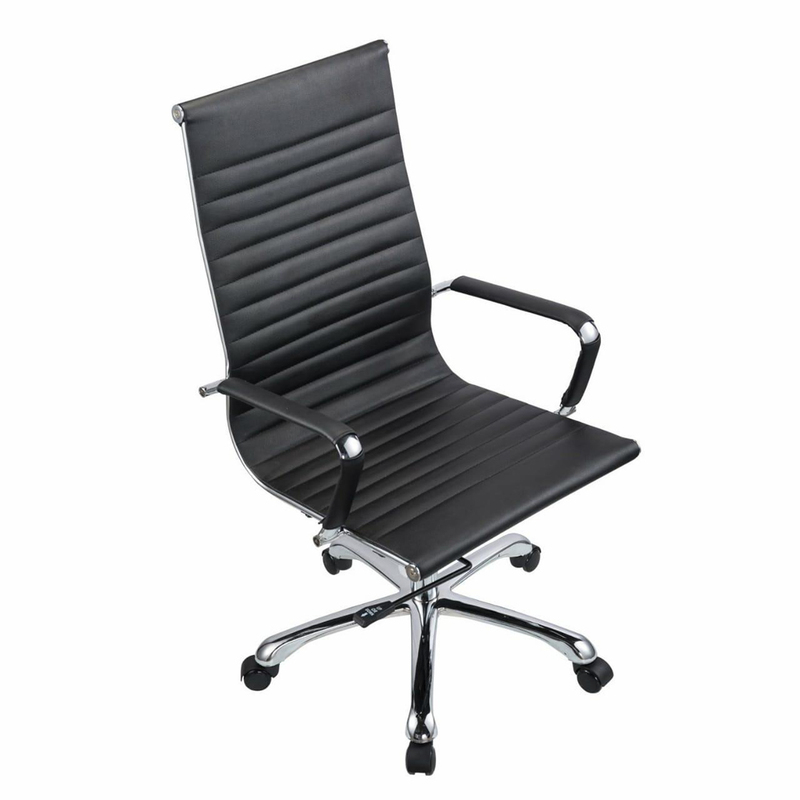 Office Leather Chair is designed in line with latest market trends by our skilled craftsmen.